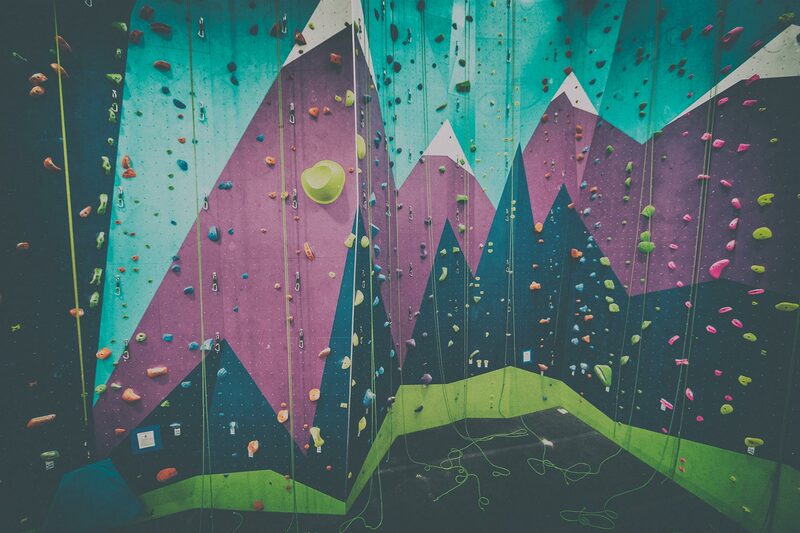 Ascent Studio is a next generation climbing and fitness facility in Fort Collins, the heart of Northern Colorado’s front range. 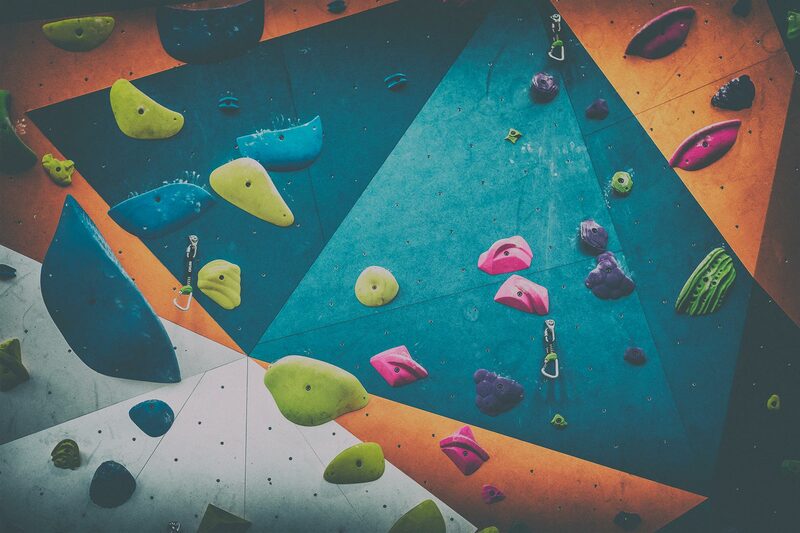 We are focused on creating a unique indoor climbing experience and building an inclusive, friendly climbing community. Whether you are training for a first ascent, or simply hoping to overcome your fear of heights, we have designed Ascent Studio for you. From the moment you peek in our expansive windows, we want you to feel welcomed, inspired and empowered to achieve something new. New Day, New Time! Belay Buddy Night is moving to Tuesday Nights at 6:30p! Join NoCo Rock Climbers Meet Up who are making it easy to find new climbing partners. You can never have too many belaytionships. Member Appreciation Night We get so giddy every month waiting for Member Appreciation Night. It's all we think of. This month Scarpa will be here slanging shoes and even giving a pair away. We will have free beer and free massages for members...as always! May 14th Rather you are in it for the glory or for the cash purse; everyone leaves pumped and satisfied. Our 1st Ascent Climbing Combine includes a Campus Competition + 5 strength and climbing feats to complete the combine. Compete or spectate! May 14th | 5p-10p. Click the pic for more details! See our membership and day rates.